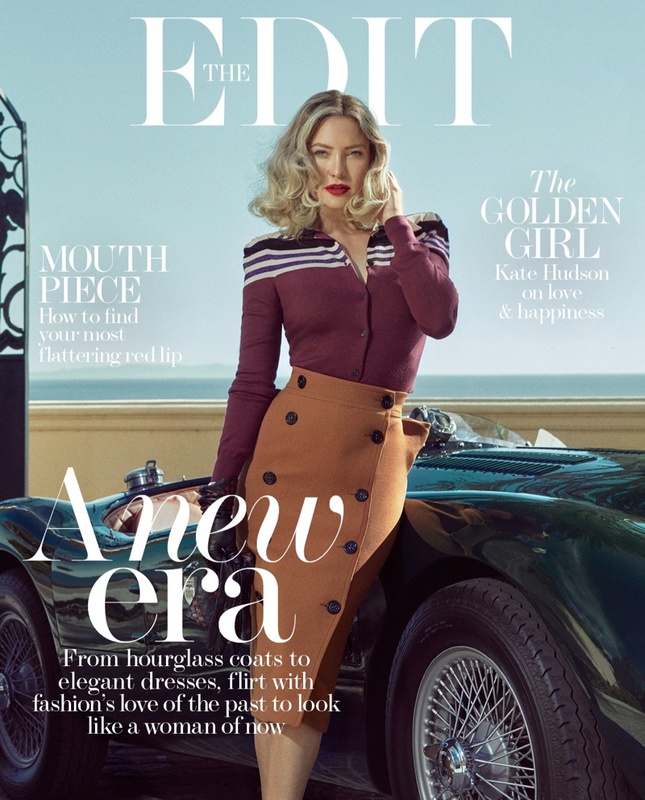 Actress Kate Hudson graces the October 19th, 2017 cover of The Edit from Net-a-Porter. Photographed by An Le, the actress wears a Bottega Veneta top, skirt and gloves. In the accompanying shoot, Kate channels 1950’s style from the latest collections. Stylist Tracy Taylor selects designs from the likes of Balenciaga, Altuzzara and Jenny Packham. 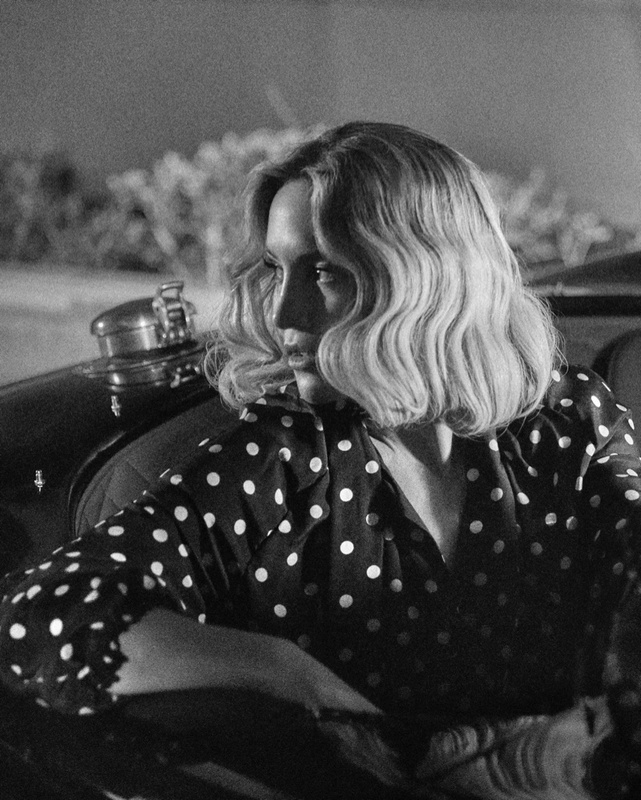 For beauty, hairstylist Nabil Harlow creates her retro waves with Lauren Andersen on makeup.